Washer, Dishwasher, Refrigerator, Washer Dryer Combo, Vacuum, Freezer, Dehumidifier, Cabinet, Dryer, Ice Maker. Upon returning from vacation, we needed to do laundry-so I put some plastic under the washer and we did a load. The water was leaking from the seam between the lid and the back panel on the side with the hot and cold water connections- not the front. I removed two screws from the front bottom panel and two screws from the underside of the lid.Turning the washer on showed the leak was coming from the injection valve( it was brittle from age). 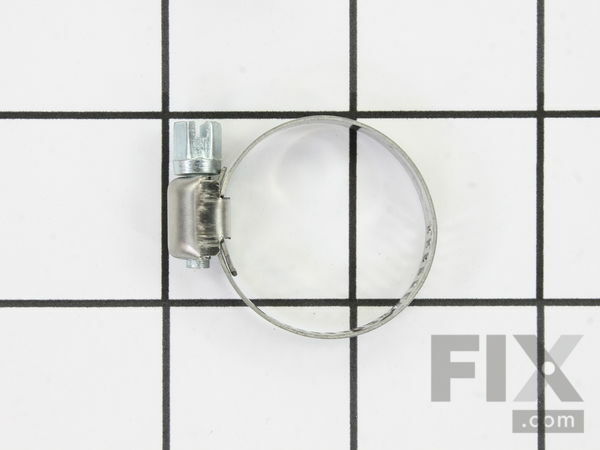 The rubber injection valve was replaced and installed( using a little liquid soap to help the rubber hose to slip over the rubber injection valve) with a new clamp. The leak was fixed. I was see the Show on video installation and really very easy repair less than 10 mins!